Hello ! Glad you're here. Everything on this page just for Stanley families. 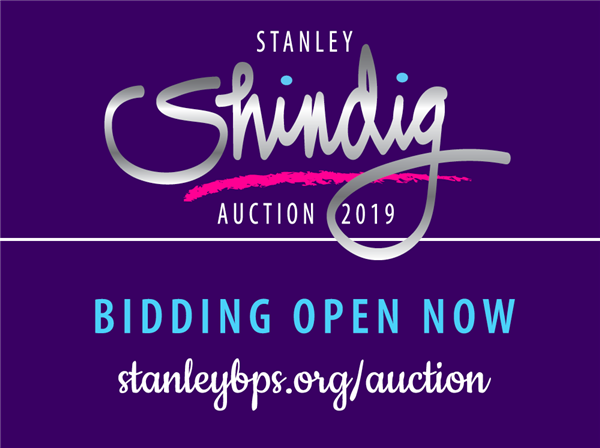 Online Bidding is Open Now for The Stanley Shindig: Auction 2019! Bid early and often! Stanley’s mobile bidding is open now through 8:30 p.m. Auction night, Saturday! Go online to bid on getaways, restaurants and services gift cards, sport tickets, spa packages, and special collections of wine and spirits! April 24: 8th-grade Cabaret for England! Send our 8th-graders off to England with this fun evening! 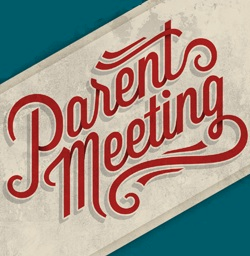 Doors Open at 6pm for appetizers and desserts; Performance begins at 6:30 p.m.
Last Parent Association meeting of the year Friday! Last chance to attend a PA meeting before the school year ends! See what you've been missing this Friday 4/26 at 8:30 a.m. in the cafeteria! 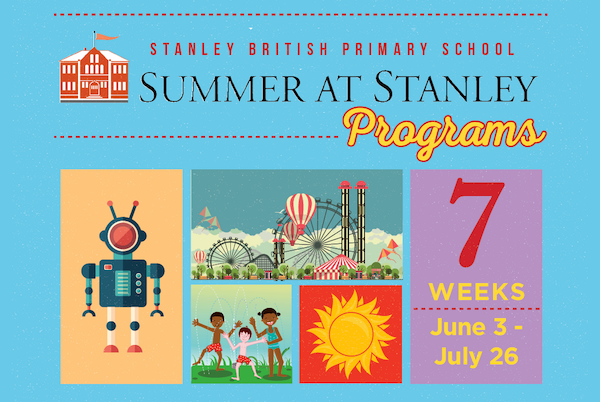 Hogwarts and Day Camp and Adventures in Denver and more are coming to Stanley this summer! Sign your kids up for Summer at Stanley camp when registration opens next week. Bricks & Brews Stanley Pickup Basketball Continues Through May! Jan 23 is our next B&B night: Join other parents first Wednesdays of every month (and some bonus dates) to toss the ball around! Sponsored by Stanley Parent Association.